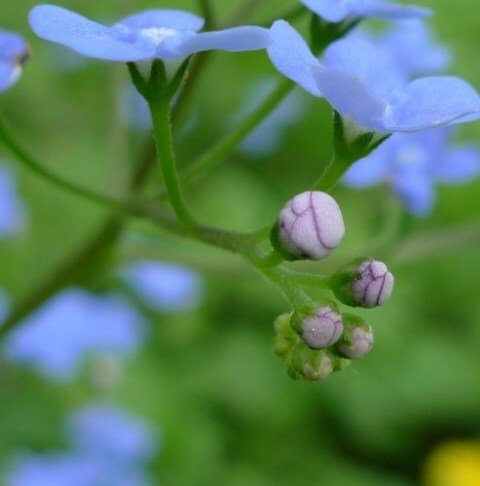 Author’s thoughts: I was intrigued to see the bud of the Forget-me-not to be lavender, and not blue like the flower. Linked with Haiku Heights, dVerse Open Link Night and Haiku My Heart. The beautiful photograph is taken by Birgitte, who blogs HERE. I found it through Google Images, and acknowledge the inspiration her camerawork has lent me as well.